Digital Udaan A Codesgesture Initiative | Digital Udaan is an initiative by CodesGesture.com to make Street Vendors capable to get the benefits of Information Technology. 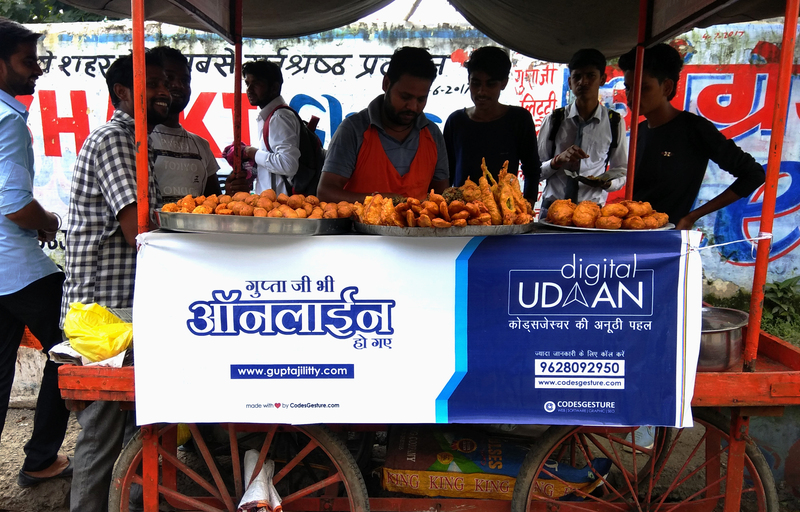 Digital Udaan is an initiative by CodesGesture.com to make Street Vendors capable to get the benefits of Information Technology. The initiative breaks the myth that Very Small Business like Street Vendor, Thelewalas have website in their dreams. We're here to make the website of Capable Vendor Absolutely Free of Cost Just to Encourage them to break the barriers and use the Technology to grow and become successful. 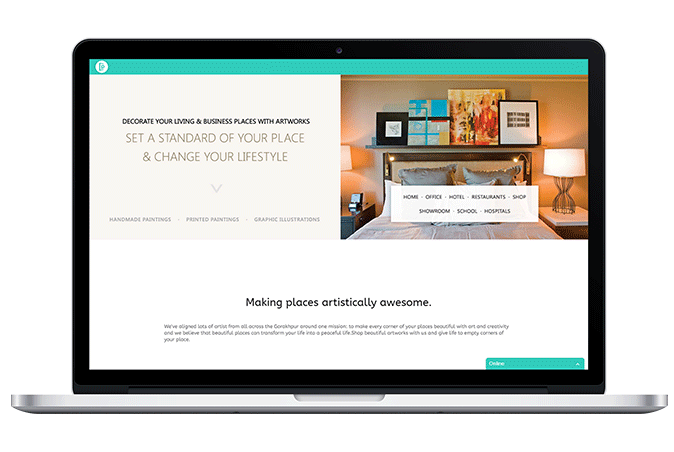 We will create Website for Absolutely FREE !! Please, let us know the needy so that our team can verify him.